I write this post from the floor of my living room just hours after my first Pilates class ever. At the moment, chairs and couches don’t make sense right now because my body is aching in some interesting ways. I consider myself a pretty fit person — I teach yoga, I survived a month of Pure Barre, I’ve run multiple half marathons, so I can totally appreciate a workout that challenges me in new ways. And that is exactly what Defy Pilates did. 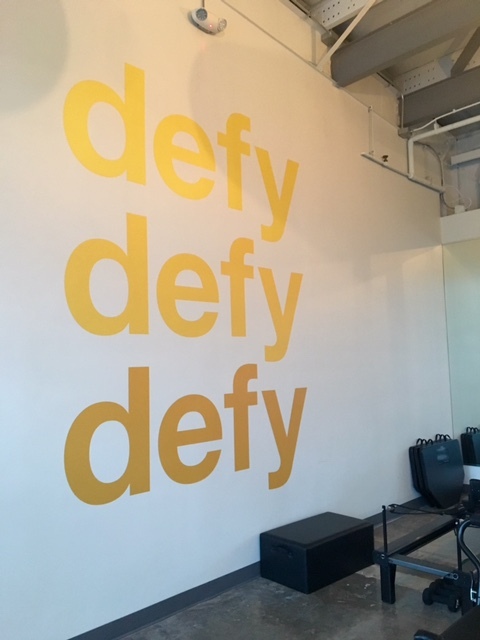 After having a soft opening for a week in May, Defy Pilates is officially open for business! After attending my first Pilates class (an intermediate level one at that! ), here are few reasons why I’m crazy sore / addicted to Defy Pilates. The reformer machine. This is a contraption with slide and levers and springs that you use to take simple exercises like squats and planks to the next level. It took some while to get used to but, once I learned to trust that it’s really quite stable, and that I’m not going to slip or fall. It becomes a lot fun! The location. Prime spot right there by I-10 and Heights Blvd. I live right over here and could totally walk if I wanted! I look forward to seeing more class times before / after work to accommodate the poor souls working for the man during that 9-5 stint. Cheap classes. Wanna give Pilates a chance? The first class is free with promo code (1freeclass) plus you can do the 5 classes for $25. Pretty legit! If I wasn’t traveling to Michigan for work all the time, I would be all over this. Sticky socks. Somehow I never bought myself a pair of these socks during my adventures at Pure Barre and Bar Method. And now I don’t have to because Defy gives you a free pair of sticky socks at your first class! 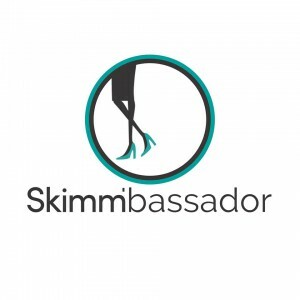 Beginners have to wear the socks — more experienced folk can go barefoot. All of the planks and pikes. Just saying those words makes my abs throb. I love anything that can make me sore. Basically you place your hands on the reformer platform and your feet on this moving pad that slides up and down the machine with a spring. You start in plank (hard) and then you crunch your abs and pull your legs into a pike position (crazy hard). Similar to a pike you’d do in a TRX class. Lunges for days. You’ve never done lunges until you’ve done them on a moving reformer machine. We did multiple variations of lunges — different springs, holding weights, etc. But basically one foot would be stable on the ground or reformer platform and the other would be on a moving part of the reformer machine thus adding resistance and an extra element of balance and strengthening. A fabulous challenge. The great music and positive energy. Plenty of encouragement from the bubbly instructor to keep going and use each other as motivation to go father and deeper. Vinyasa. Mind blown. 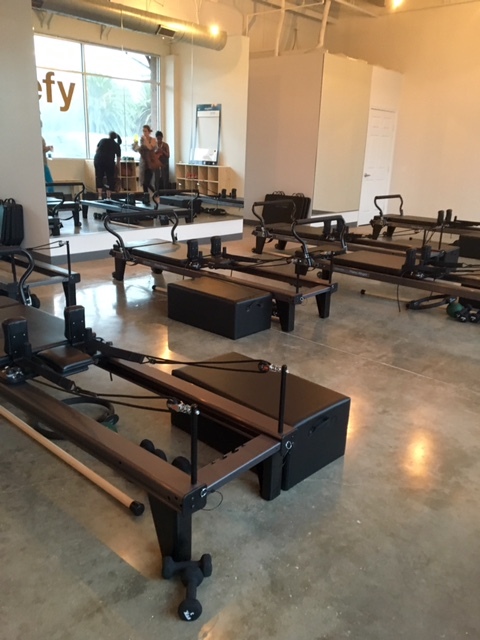 We did planks, chatarungas, up and down dogs in sequence on a reformer machine. And you thought normal tricep pushups were hard! 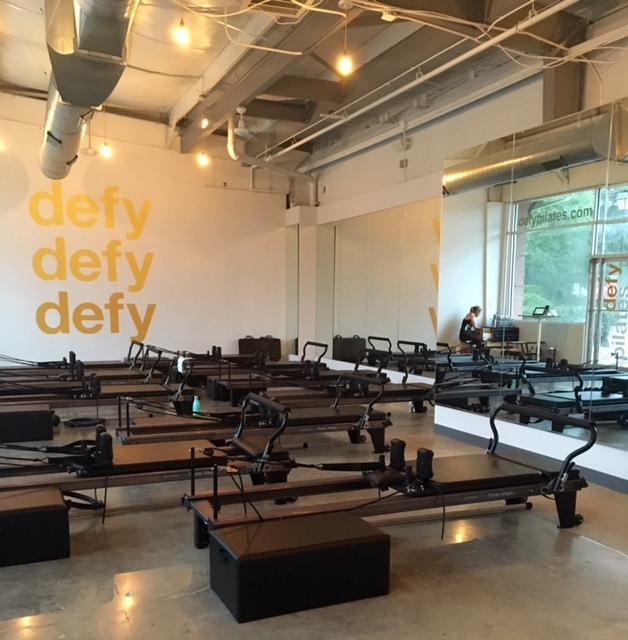 Tags: Defy Pilates, Houston Hieghts, Pilates, planks, reformer, Stretch, sweat, The Heights, Vinyasa, workout, yoga. Bookmark the permalink.